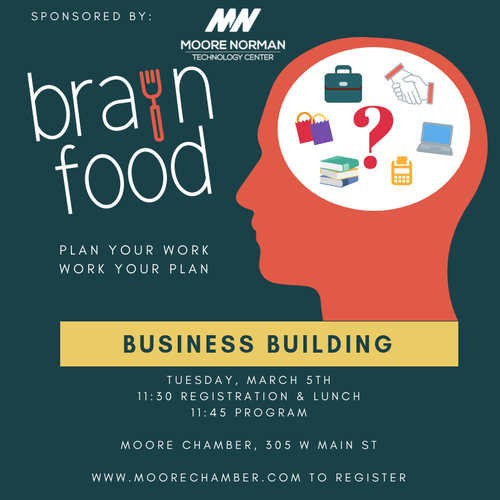 The Chamber's NEW ”Lunch n’ Learn” Series is an innovative and creative program as noted. Chamber members who are experts in their fields are invited to share their expertise with other Chamber members over the lunch hour. Each lunch will focus on topics related to professional and personal development. Business isn't brain surgery. It's harder than that. Business is harder than brain surgery. That’s because business is more complex and owners lack training. Many owners begin business on a whim with no training whatsoever. They are completely unaware of what it takes to succeed and are quickly ambushed by reality. Reality is that there are FOUR DISCIPLINES common to all businesses, and, to succeed, a business must be good at all four of them. Does your business have a great leader? Is your business good at attracting, closing, and keeping customers? Is your business good at getting the work done? Is your business good at administration? If you answered "no" to any of these questions, your business is in danger. Come to this free one hour workshop to learn the details of what it takes to balance your business across all four disciplines.